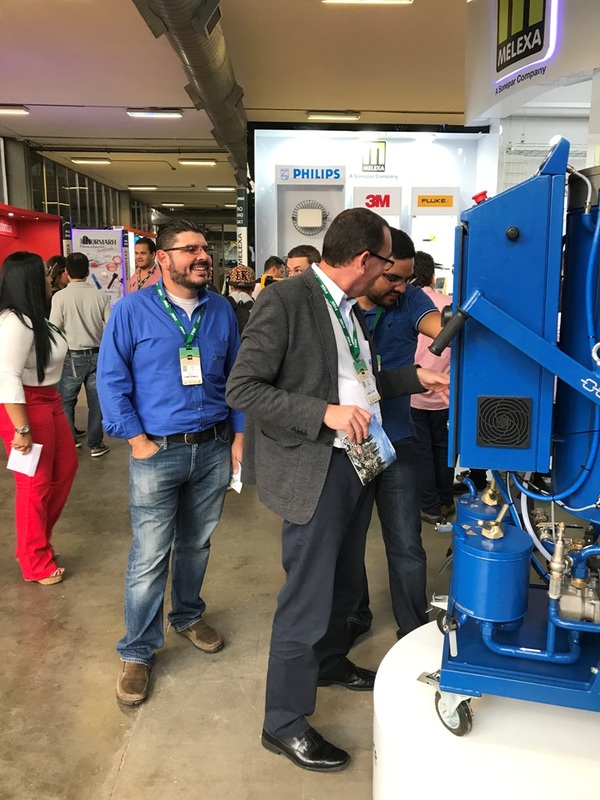 The exhibition Feria Internacional del Sector Eléctrico was established in 2006 and every two years brings together representatives of the electrical industry of Latin America and guests from other countries. 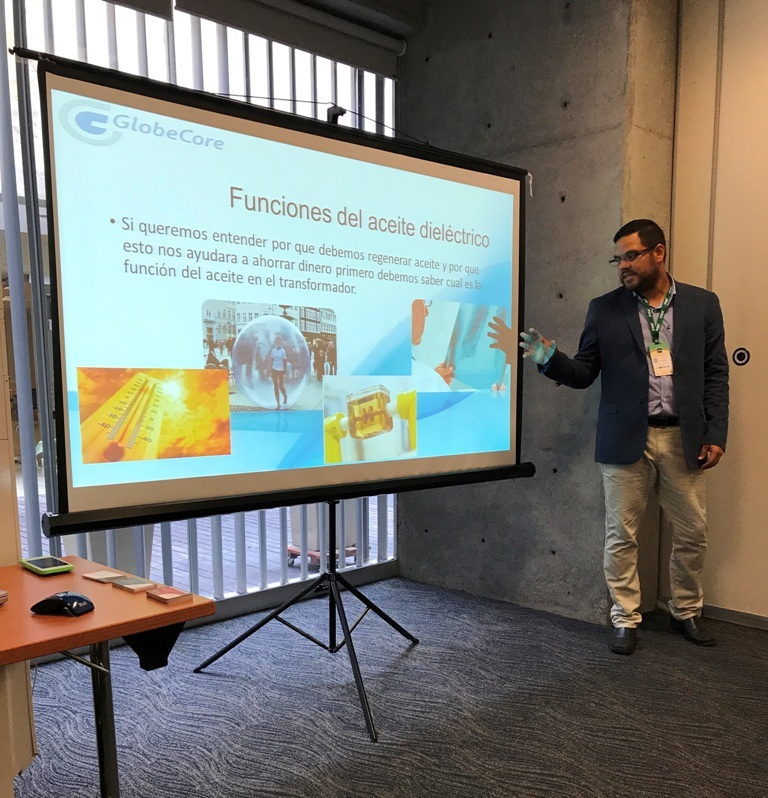 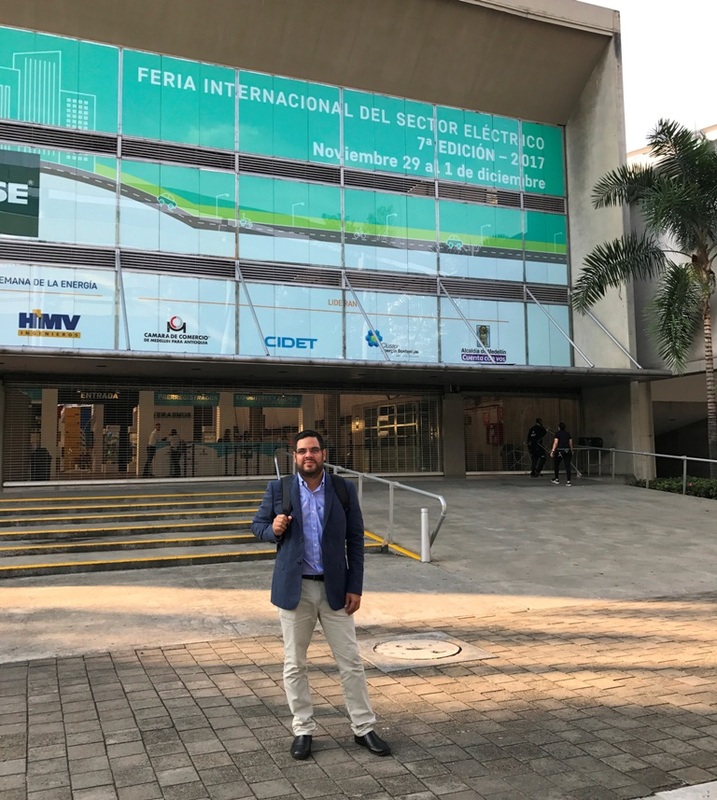 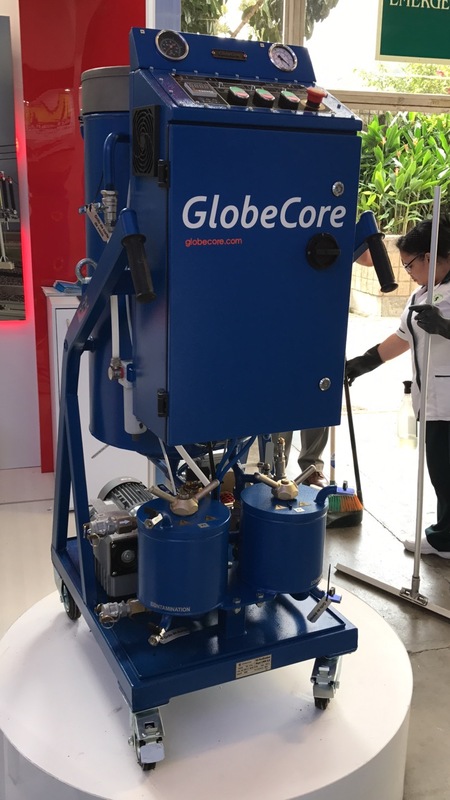 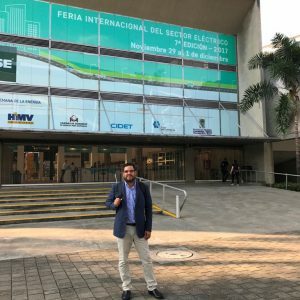 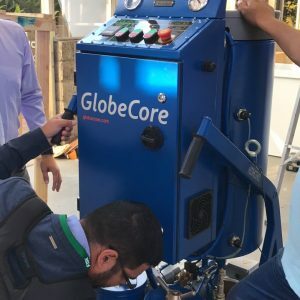 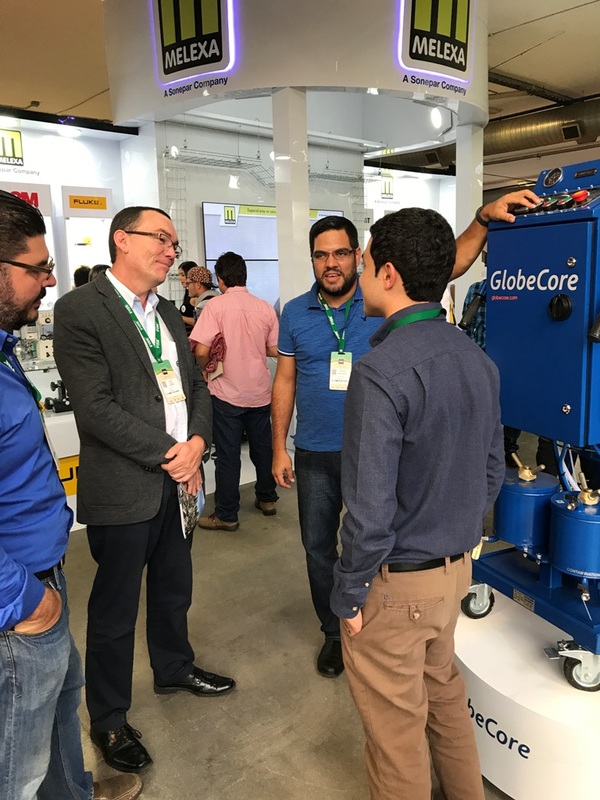 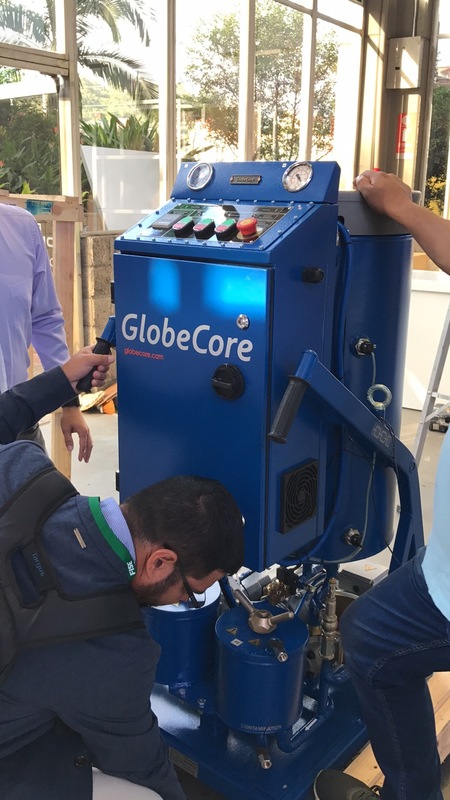 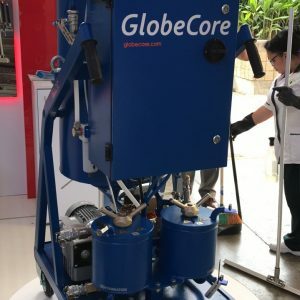 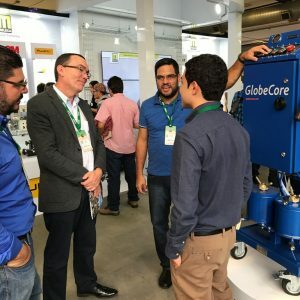 This year GlobeCore took advantage of the opportunity and took part in this event, which was held in Medellin (Colombia). 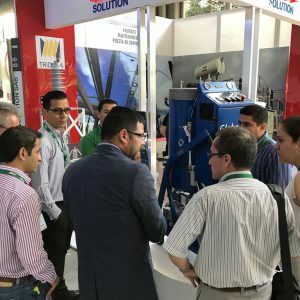 From November 29 to December 1, the participants and visitors of the exhibition could appreciate the technologies of our company presented at a separate stand in the exhibition hall. 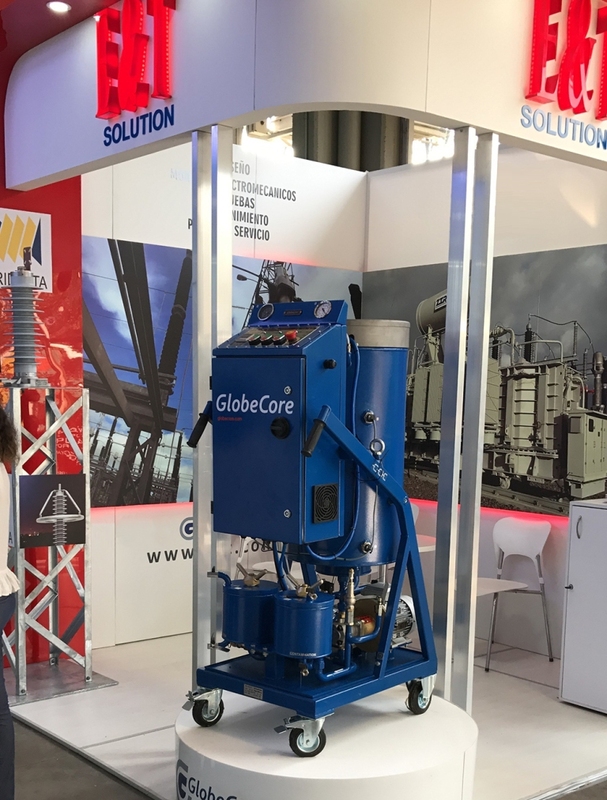 The stand exhibited an example of compact and mobile equipment for processing of transformer oils – a CMM-0,6 unit. 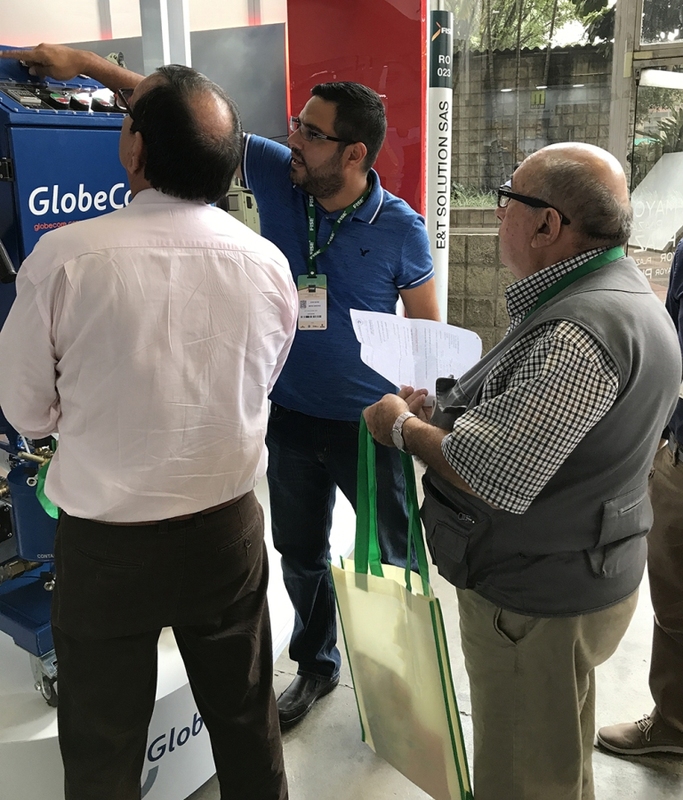 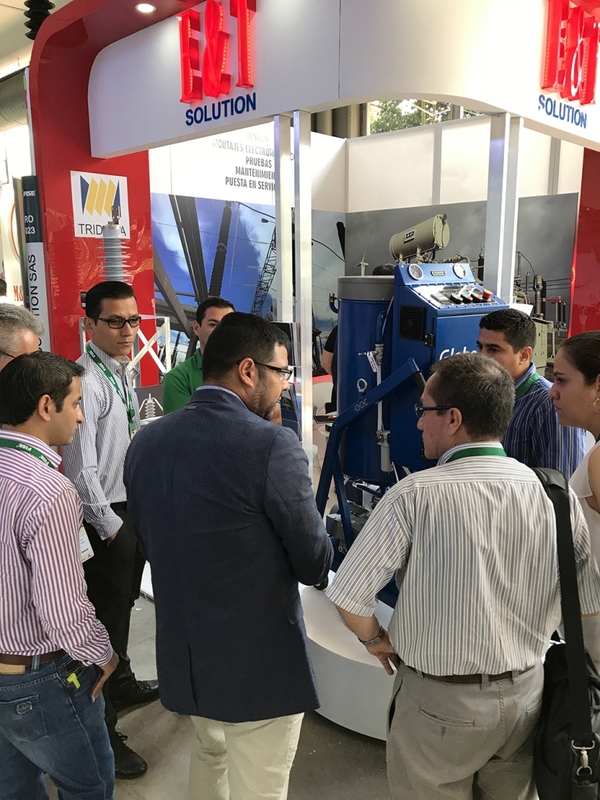 GlobeCore held a seminar for the guests of Feria Internacional del Sector Eléctrico 2017 wishing to learn more about our technologies of oil regeneration and their applications in restoration of industrial oils. 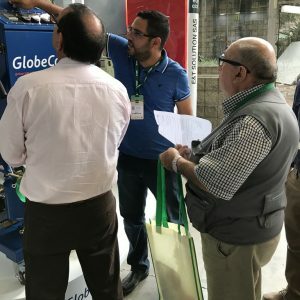 the seminar was attended by representatives of Argentina, Costa Rica, Ecuador, Perú, El Salvador, Panama and other countries. 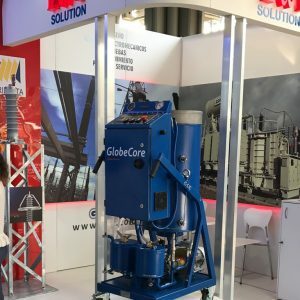 We would like to note the high level of organization of the exhibition. 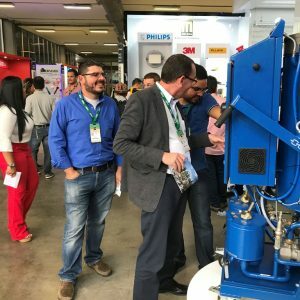 All three days passed in an interesting communication with participants and visitors, which allowed our company to establish new and existing business contacts in Latin America.